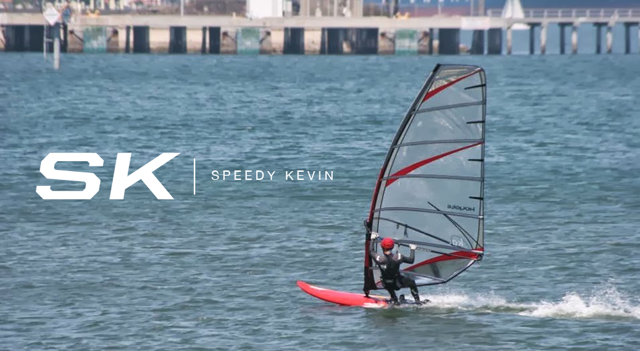 Speedy Kevin: 2014 KA Sails Now Online! Proud to say that a no cam 2010 KA Koyote beat out newer 2013 3/4 cam sails and set the fastest 10 second run at Cabrillo Beach. Excited to see what numbers the 2014 KA Koncepts will do! And of course if you are from the states, order your 2014 KA sails @ www.WindsurfDeal.com !